Innovative design and ergonomic shape,lightweight, reliable and efficient - indispensable accessory on your rides. Efficiently & reliably delivers 'fast& accurate inflation' when you need it the most, so you can get backquickly to the joy of your ride. [Scenes to Be Used]. It can inflate for Bicycles, Motorcycle, Electric Vehicles, Sport Balls, Pool Toys etc. 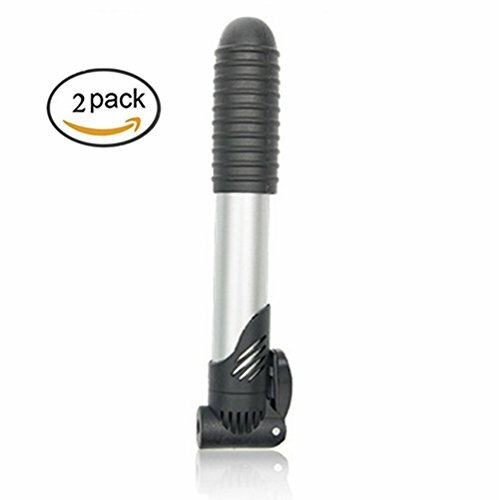 [Fast Action Bike Pump]. That you and your bicycle need.